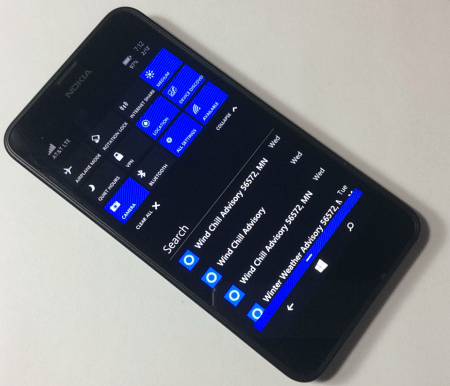 Microsoft updated its Windows 10 Mobile Insiders app to let users upgrade the firmware of their Windows Phone without rolling it back first and wiping its data. Microsoft updated its Windows 10 Mobile Insiders app to let users upgrade the firmware of their Windows Phone. Previously, if you wanted to upgrade the firmware, you would need to roll back your phone using the Windows Phone Recovery Tool. 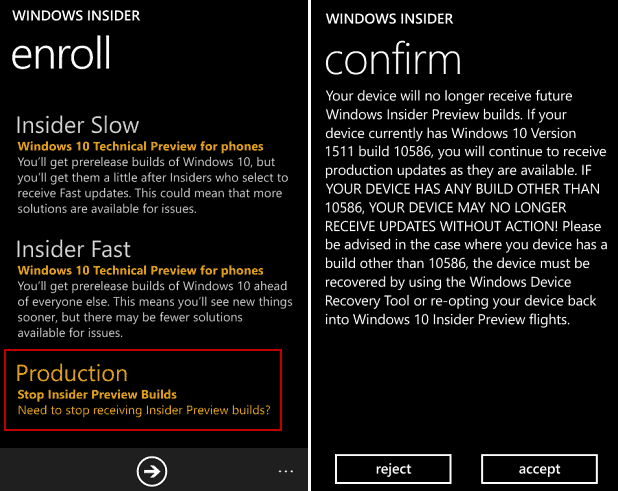 With being part of the Mobile Insider program, your phone doesn’t get the latest firmware updates as they are only available to the production builds. You do get the most recent software, but your phone’s firmware is left to wait. 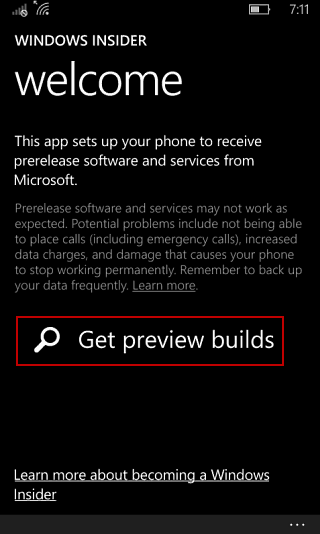 To take advantage of the new feature, launch the Windows Insider app and select Get Preview Builds. On the next screen select the new option for Production and then tap Accept on the confirmation screen and reboot your device. When the restart completes, check for updates by going to Settings > Update & Security > Phone update. If a firmware update is available, go ahead and download it. After going through the process of installing the latest firmware, go back to the Windows Insider app and select the Fast or Slow ring and reboot the phone again. Keep in mind that not all phones will have a new firmware build. It will depend on the phone model, your region and carrier. The good thing about this new feature is it makes the process of getting your phone’s newest firmware much easier. does the next updates have call recorder button or option?